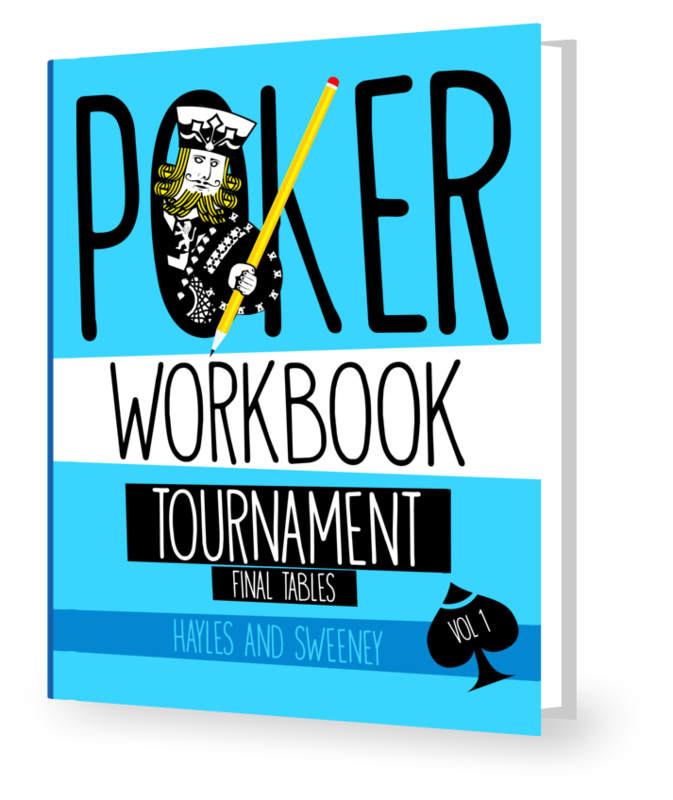 Postflop Poker Podcast - Episode 64 - You've Been Timed! WIth discussion ranging from the World Cup in Russia to the World Series in Vegas, the team are back with another timely episode. Tackling a poser on timed tournaments, we discovered that time is relative and that Einstein failed to take into account ICM implications. The stratchat hand (28:26) highlights the issues of playing suited connectors in low SPR pots. 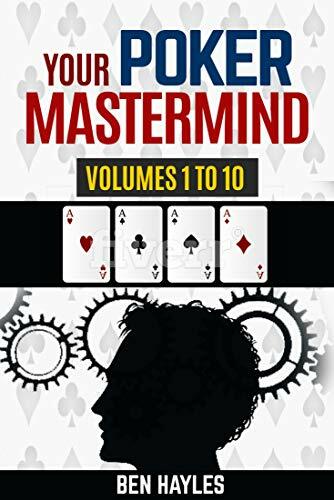 In other news, Ben has released Vol 3 of Your Poker Mastermind, available at Amazon.